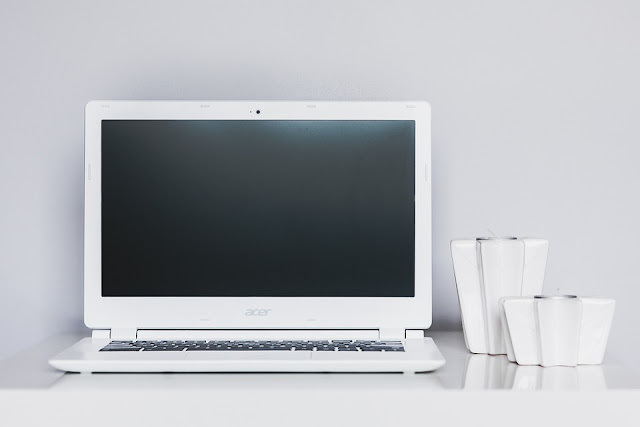 Chromebooks are becoming more popular nowadays, thanks to slew of improvements Google has brought to the cloud-centric operating system, Chrome OS, making it the most secure platform on the planet. Asides the security edge, Chrome OS is perhaps more powerful as its able to run apps from three additional operating systems, including Windows and Linux. While Apple and Windows fans claim that their respective platforms can run the Chrome browser, as well as having the benefits of Chromebooks with cutting-edge tools for content creation; and even Linux users arguing that Chromebooks can’t be used for software development. It behoves us to clear the myths and to assure you of the conceivable alternative in the new reality of Chromebooks. Chromebook's support for Linux makes it a vial platform for developers to create, test and run their apps for phones, tablets and laptops; with popular editors, and able to code in their favorite language or launch projects to Google Cloud with the command-line, all possible on Chromebook. Google has updated Chrome OS to support Windows apps and the new beta version of CrossOver app is available on Chromebooks with free support. And the Pixelbook is an exciting new step for Chromebooks, as until now it could do little more than browse the web, also bringing support for Android apps to Chromebooks. Chromebooks currently run more apps than any OS and these apps run in some form of emulation, so they aren't as fast as on their native platforms. But same aspects of work are slower on other platforms, with the differences more when compared to macOS, Windows or Linux devices. Pixelbooks can run dozens of tabs and extensions pretty fast, and Google is already working on integrating Intel’s high-performance “Kaby Lake G” processors, with Radeon graphics for faster processing capabilities. Besides, Chrome extensions are so powerful that its result is basically more of “super internet” that’s way better and functional than the regular use. Albeit, using too many extensions in Chrome does bug it down, and makes it a bit slower on especially outside the chrome environment on Windows or MacOS platforms. However these problems are not present on high-end Chromebooks, like the Google's Pixelbook; even with Acer Chromebook 13, Chromebook Spin 13 and Chromebook Spin 15 also joining the high-end Chromebook.